It is easy to configure plugin. You shoud set values for your post system and try. You want to add support USPS and UPS. Enable plugin for USPS and UPS. For USPS you should set UserId, for UPS you should set 4 secret parameters. 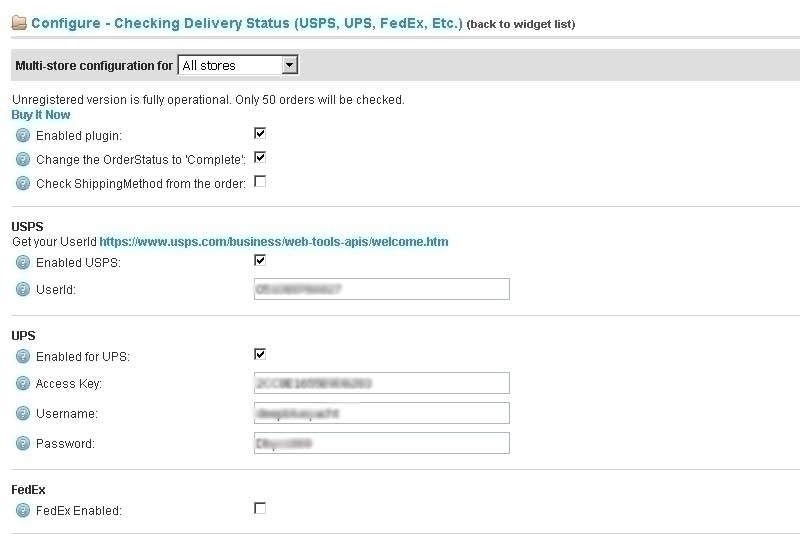 If customer recevies the parcel plugin will change Shipment Status for the order to 'Delivered'.If you want to change OrderStatus to 'Complited' you should enable itselft checkbox. Plugin will run every day and try to check all parcel status. You can see task in Shedulle tasks page. You can check delivery status manually too. 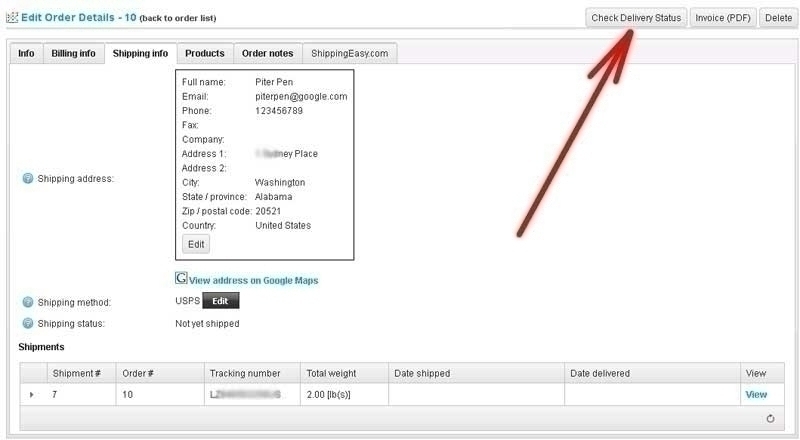 We add button "Check delivery status" on page for shipment and for order. You can check delevery status to selected orders too.